Old or perished gaskets or O Rings may, over time, allow oil from inside the transformer to leak. The environmental impact as well as the risk of a low oil level causing the transformer to fail can be easily rectified. Through tank bushing gaskets through to the re-gasketing of the main lid can be carried out on site. 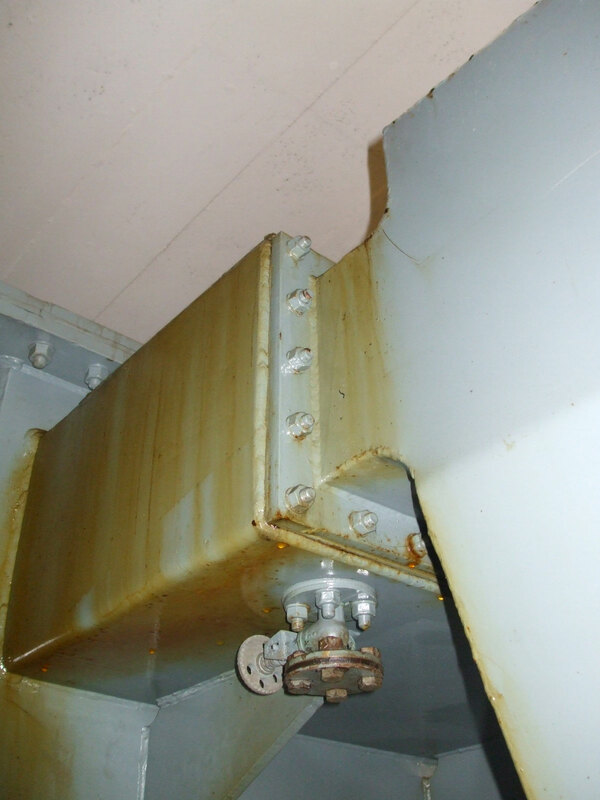 Temporary leak sealing using epoxy sealants such as Belzona can also be carried out. 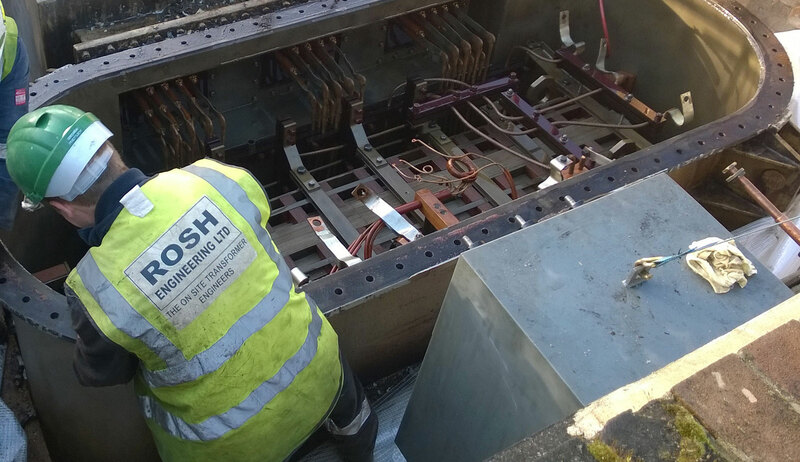 The works can be carried out in our factory or on-site which can reduce the transformer down time, save transport costs and reduce risk. Rosh can offer a quick turnaround and professional skilled staff.